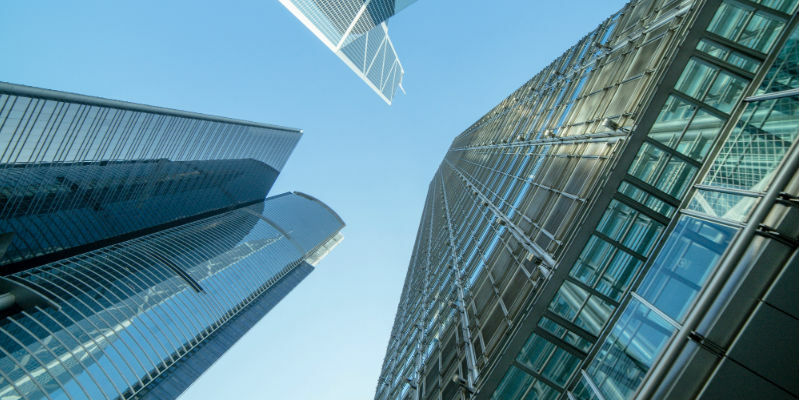 Are you the owner of a large commercial building? If so, it’s probably true that you are tired of paying the expensive heating and electrical bills that come with it - have you considered switching to propane? 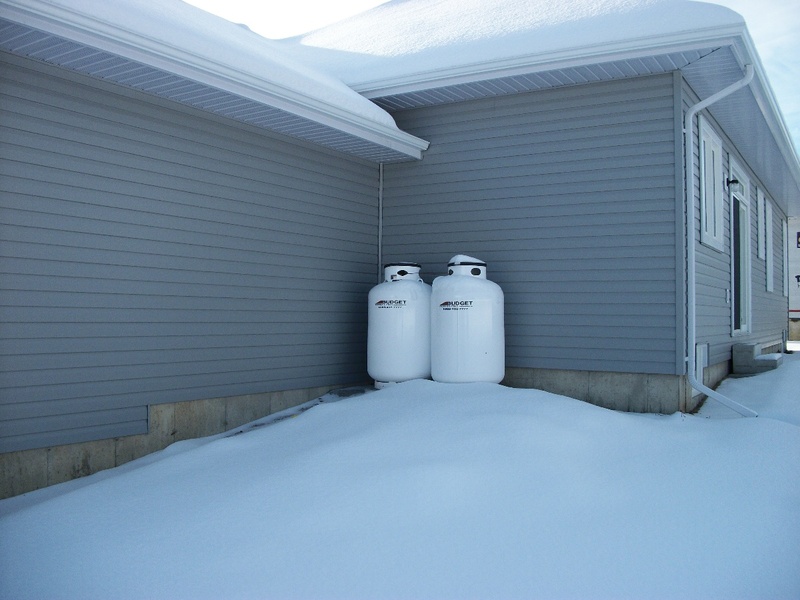 Do I Need a Professional to Install my Propane Appliances? 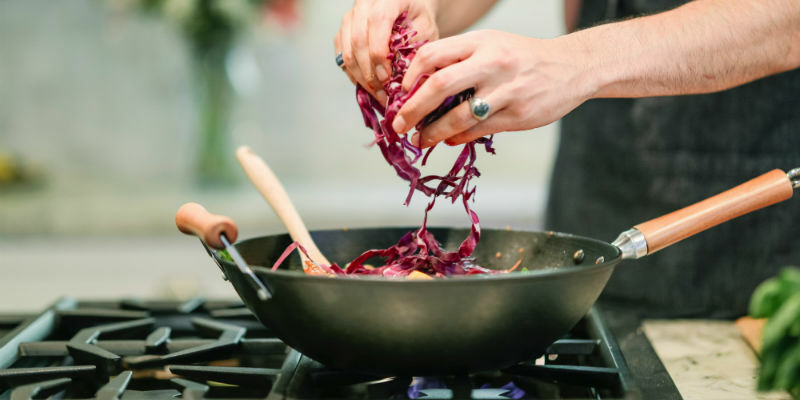 If you are handy around your house and you’ve decided to purchase a few propane appliances for your home or cottage, you are probably wondering whether you can install these appliances yourself? Unfortunately, the answer is no. In order to service and install gas appliances in Ontario, it’s compulsory that you have the appropriate Technical Standards and Safety Authority (TSSA) training and certifications. How do I Check the Level of my Propane Tank? If you don’t receive an automatic delivery service, then checking your propane level is an absolutely essential part of ensuring that you have a consistent supply of propane to power your appliances. 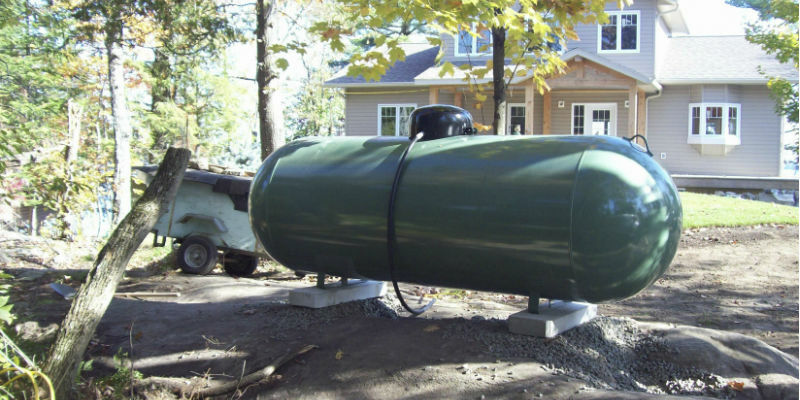 Whether you have a large propane tank to power your entire home or a smaller propane tank for your RV or trailer, it can sometimes be difficult to determine exactly how much propane you have left in your tank. 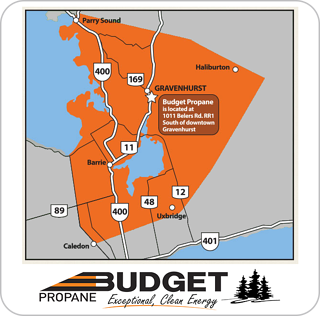 To give you a helping hand, Budget Propane Ontario has listed three of the easiest ways that will help you check your propane levels. 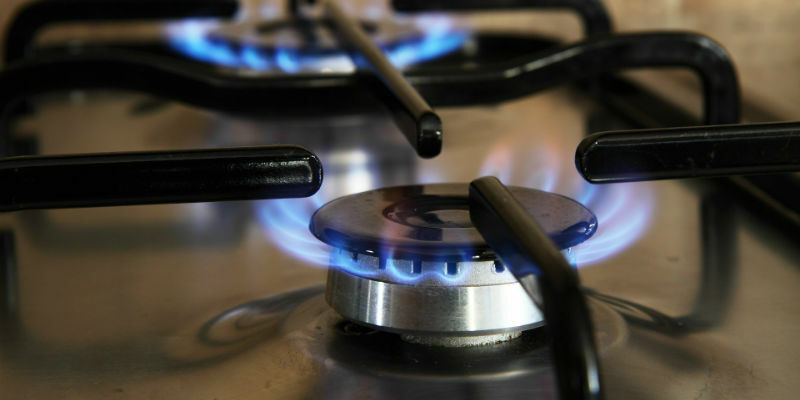 LPG Gas: What is the Difference Between Propane and Butane? So you have probably read somewhere, or have perhaps been told, that propane and butane are both forms of LPG gas - but what exactly does that mean and what are the similarities and differences between the two? Before we get into that, let’s first take a look at LPG and what it is. Liquefied petroleum gas (LPG) is a term widely used to describe a family of light hydrocarbon gases. The two most well known gases in this family are propane and butane. Can Propane Help me Live a Greener and More Environmentally-Friendly Lifestyle? Many families across the world are looking at ways in which they can reduce their carbon footprint and become more environmentally friendly. 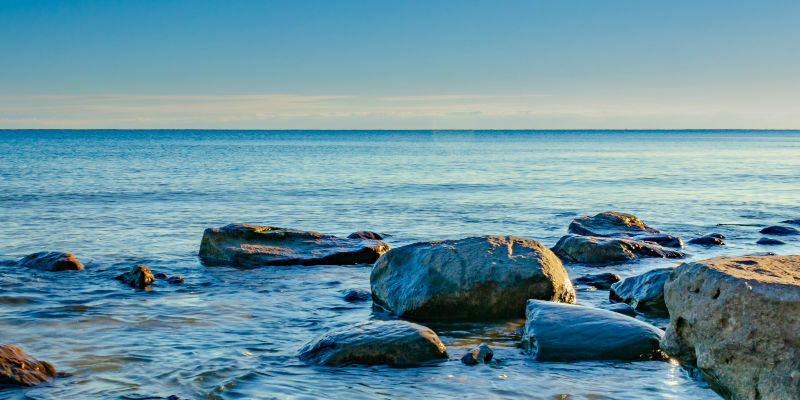 This type of lifestyle is growing rapidly in Ontario, with many families looking to enjoy the beautiful lakes and backcountry of our amazing province. When looking to lead a greener lifestyle one of the first things you’ll want to evaluate is your energy consumption. 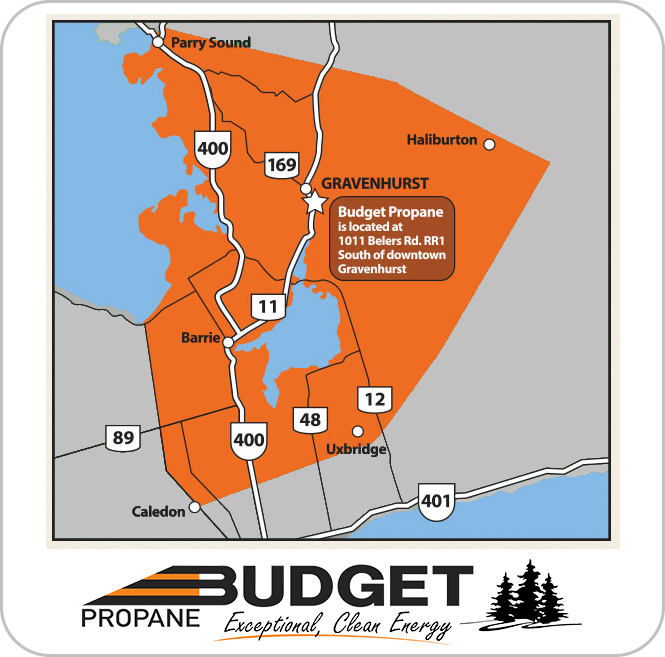 One way to significantly improve your carbon footprint is through the use of propane.